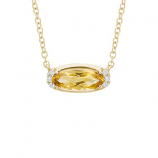 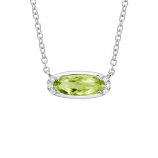 At The Cedar Chest Fine Jewelry, we are renown locally and around the world for our extensive selection of unique and one-of-a-kind charms, necklaces, and pendants from top designers as well as our own in-house jeweler. 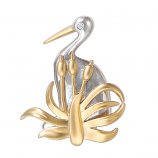 We understand our customers have come to expect an expansive selection of pieces that elegantly capture the beauty of Sanibel, Florida. 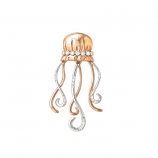 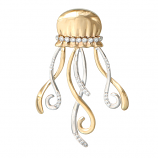 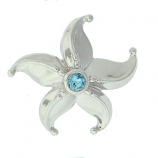 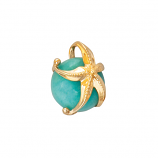 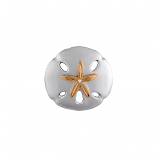 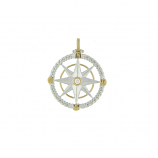 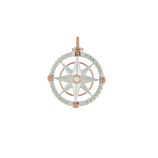 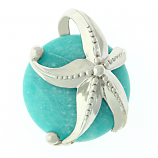 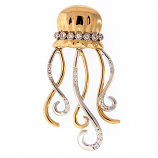 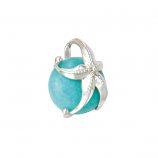 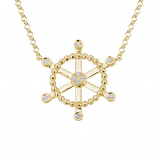 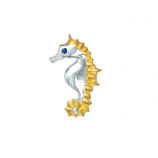 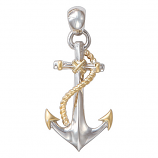 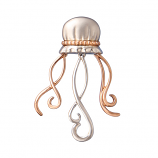 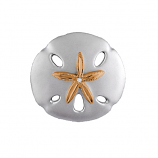 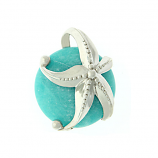 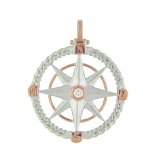 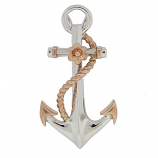 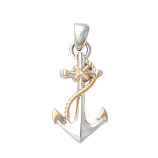 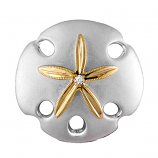 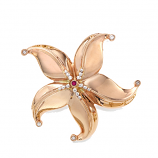 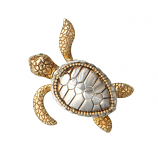 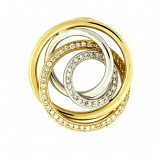 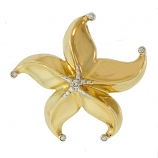 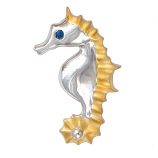 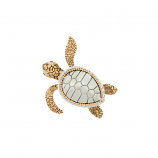 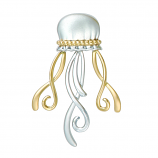 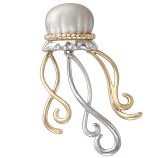 We meet this demand with a wide variety of sea life gold jewelry, fashion gold jewelry, sea life sterling jewelry, fashion sterling jewelry, and Larimar jewelry and keep it up to date by constantly adding new arrivals. 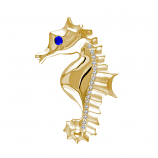 Shop us online or in-store for your next gift or personal indulgence and discover why our customers have recommended Cedar Chest to their friends and family since our beginnings in 1975. 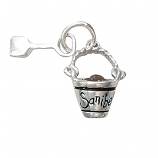 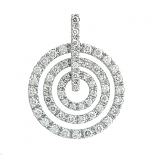 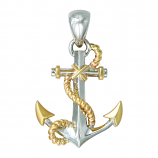 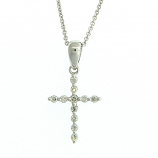 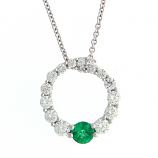 Have Questions About Our Charms, Necklaces & Pendants Collection?